I was abused throughout my childhood. I ended up a runaway in the late sixties, and at 14 was assaulted for five days in the St. Louis youth facility. Nothing matches this book for explaining me to me. 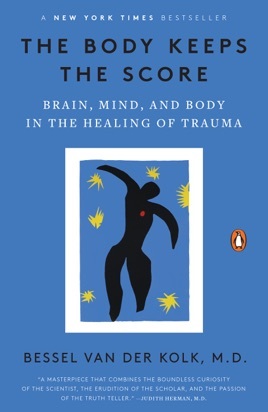 With accessible and powerful language, anecdotes, and good science, van der Kolk makes the case for how trauma rewires us, and what we can do about it. I have waited for this book my whole life. 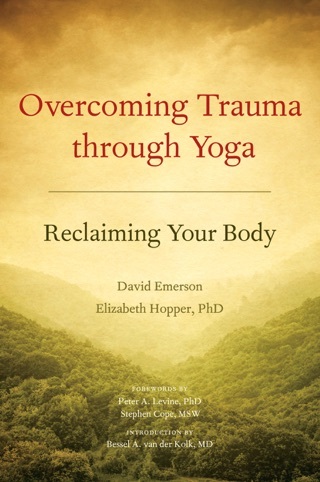 I was assigned to read this book by my therapist. When I first started reading it I just felt like it wasn't for me, and I wasn't very interested at all. But I pushed through that and as I kept reading I found myself loving this book. I understand so much about myself and i this book was a great blessing. I now am doing yoga, and controlling my anxiety more. It's amazing! 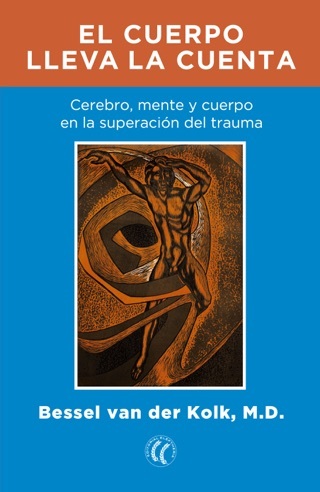 More Books by Bessel van der Kolk, M.D.